On this page you’ll find our latest publications, which you can download by clicking on the links below. 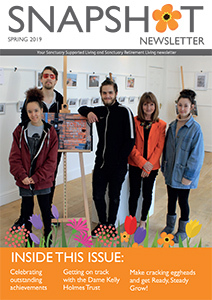 Please contact us if you would like printed copies of any of our publications sent to you by post. 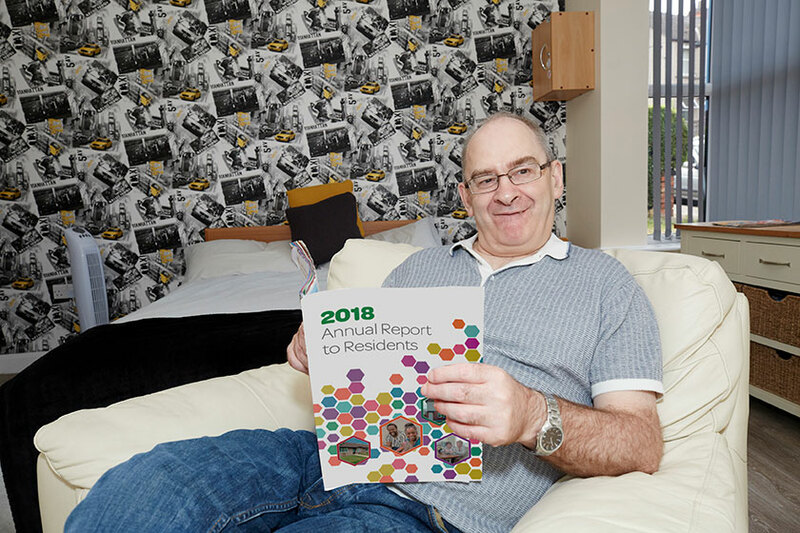 We also love to share what our residents think of our services through Life Stories and our resident blog. 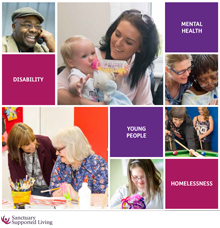 This brochure provides an overview of who we are, the services we provide and who we support. 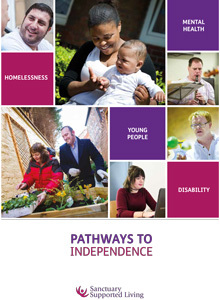 This brochure is designed for commissioners and those who work in local authority teams. Belonging to a national housing association and providing our own support services means we can develop services that meet both individual and local needs. 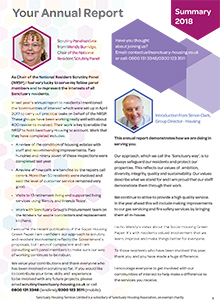 Snapshot is our resident newsletter that celebrates and shares news and success stories from across Sanctuary Supported Living and Sanctuary Retirement Living services. 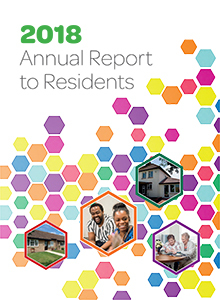 Our Annual Reports to Tenants report on our performance throughout the year. View our latest reports below.